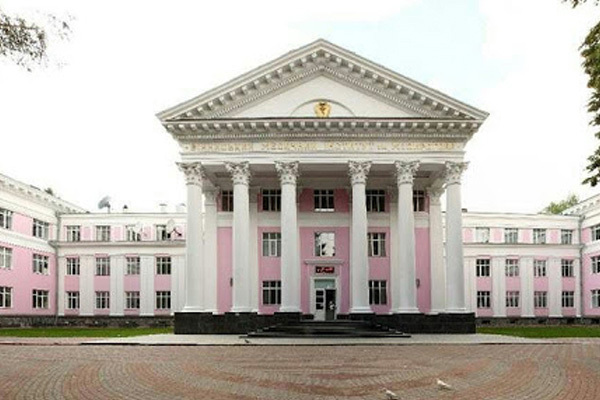 National Pirogov Memorial Medical University of Vinnytsia offers you to receive profound higher education at the level of the world standards. Vinnitsa is a beautiful ancient city which is located on the picturesque banks of the Southern Bug. City covers the area of 60 kms with population around 390 people. Vinnitsa is a pleasant city that attracts various groups of people with its hospitality, sincerity and attitude by the civic people. The city has beautiful places to move around for sightseeing and that also shows rich interesting history of the region. The most popular attraction includes the Museum-Estate of outstanding surgeon and a great scientist Pirogov. The floating light and music fountain “Roshen” was inaugurated in 2011 in Vinnitsa on the waterfront opposite the Festival Island, next to the chocolate factory Roshen which is the largest in Europe. During your academic years, if you wish to live in a comfortable and calm surrounding then Vinnitsa is the place. The city is well known for the students who arrive for the education in various areas like medical, agriculture, technical. Students are able to commute easily due to its easy and comfortable transport facilities. 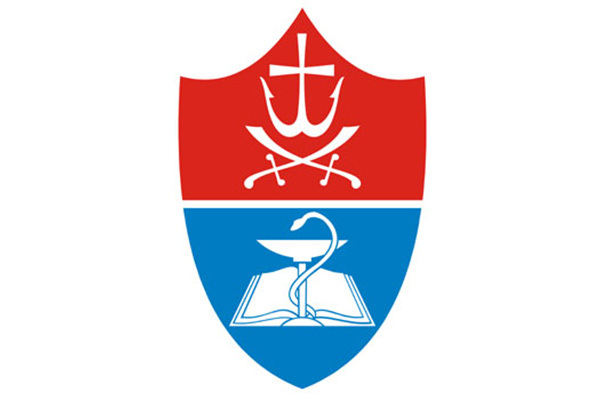 Vinnitsa National Medical University is a government co-educational medical University for MBBS in Ukraine. It was established in 1921. It is the well known University located in the city of Vinnytsia which is accredited and recognised by the Ministry of Health of Ukraine, Medical Council of India (MCI) and World Health Organisation (WHO), which means that Indian students are eligible for the FMGE or MCI screening test once they complete their degree from the University. The University is 260 kms away from the capital city of Kyiv and so it takes around 3 hours to commute between the two cities by train. There are approximately more than 500 teachers, including 90 doctors of science, professors, 340 candidates of Science who are working in the University. It hosts nearly 5,500 students, in which around1000 of these are international students. The degree awarded by Vinnitsa National Medical University is called MD (Physician) and the course duration will be of 6 years. The degree is also recognized by International Medical Education Directory (IMED), US Education Department and General Council of Medicine of Great Britain. Vinnitsa has been training medical personnel from various countries of Asia, Africa, Latin America and Europe (including Greece, Portugal, Spain, Germany, Middle East, France, Sweden, Canada etc.). The medium of language used for teaching education will be English and along with that a local language will be taught so that it is easy to communicate with the general civic people staying in Ukraine.The climate in Vinnitsa is moderate continental. The average temperatures are 5 degrees in January and 18 degrees in June. The university is furnished with modern educational and medical equipment used for students. The quality of education is best with the price which is very much affordable. VNMU has one of the best screening test passing percentages, which makes sure that Vinnitsa National Medical University provides high-quality education. Safety is always a basic concern for every parent. Ukraine is super-safe and Vinnitsa is a safe city for the women and foreigners are welcomed and respected. Vinnitsa National Medical University has around 5 hostels which is located within the few walking distances from the campus. The rooms of the hostel are well furnished with necessary requirements like central heating, beds, mattress, pillow, blanket, desk, chair, heater, water heaters and lighting as per need in every room. The rooms are available on sharing basis and can accommodate 2 to 3 students in one room. University to the hostel is so close that it makes it easy for the students to commute between hostel and the University. Hostel also has access to security and emergency services that makes sure about the safety of the students and can get assistance when in need. It has 4 canteens and students can also cook food for themselves at the hostel kitchen provided or can get food from the mess. Along with that the students also have option of new Indian restaurant that was opened in Vinnitsa, which provides Indian varieties at an affordable cost.